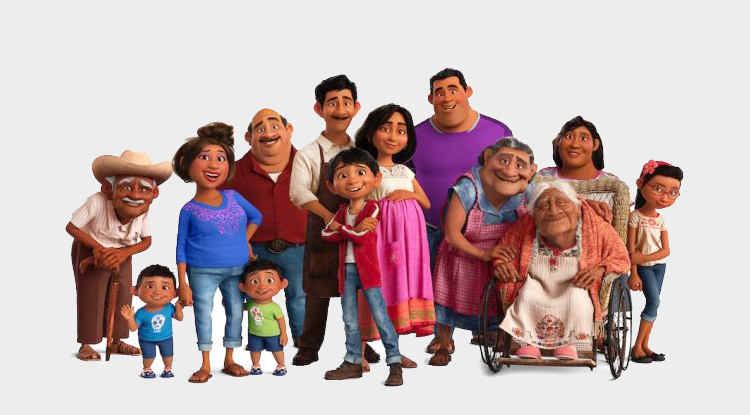 Join us for Outdoor Movie Night on Wednesday, August 15th at 7:45 pm featuring the Disney Pixar film Coco, a vibrant tale of family, fun and adventure. Despite a generations-old ban on music, Miguel dreams of becoming an accomplished musician like his idol, Ernesto de La Cruz. Desperate to prove and use his talent, Miguel finds himself in the stunning and colorful Land of the Dead following a mysterious chain of events. The color, music and characters in this award winning movie are captivating as we follow Miguel through a truly awesome tour of another world and culture.